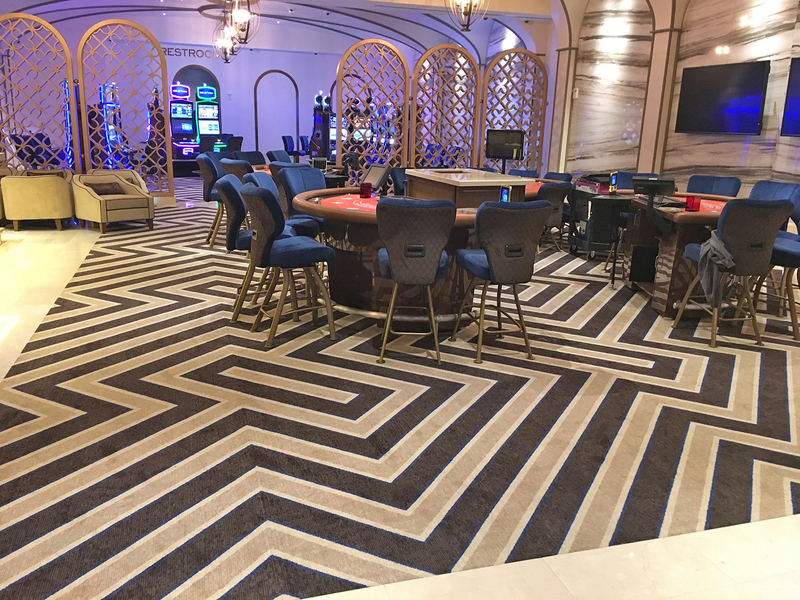 Overview: This project included the installation of resilient and carpet flooring throughout the entire casino and hotel facility. We selected the Axminster Carpet which is a high quality wool/nylon blended carpet known for both durability and luxury settings. 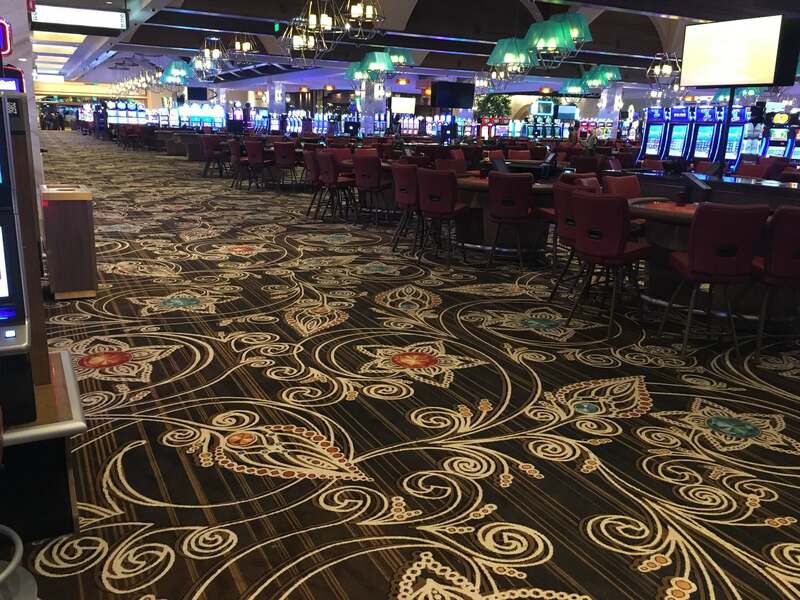 Materials: Axminster Carpet, vinyl composition tile (VCT), carpet tile, rolled carpet, and luxury vinyl tile (LVT).